“ Our philosophy at CAD delta is to provide a first class architectural service at a fair and competitive price and within a reasonable timeframe. CAD delta is a family business based on the Isle of Wight. We give 100% not only because our success is dependent on recommendations and repeat business, but because professionalism comes first and foremost. " CAD Delta was established in 2002. Over 85% of our work comes from repeat clients and recommendations. We provide the following services: Planning Applications, Building Regulations, Structural Engineering and Project Management. 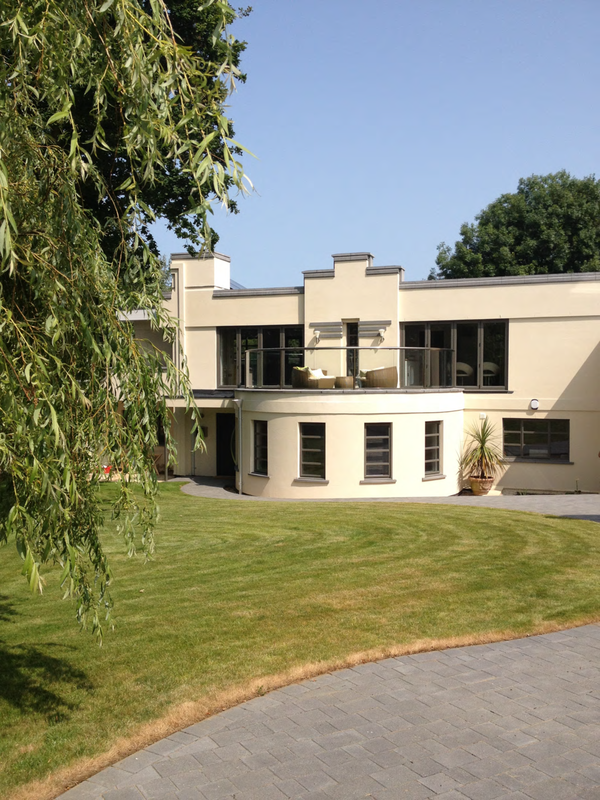 We work on a wide range of projects: New Build Domestic, Commercial, Conversions and Extensions. "From the moment we saw Honey Cottage as it is now known we knew there was something special, and our work with Graham at CAD Delta was very much part of that. We completely redesigned the cottage and the extension (several times in fact!) in order to get it just right. Graham patiently drew up our thoughts and translated them onto paper, making time to go through things in minute detail if needed. He advised us on all the technical details so that our design worked and maximised space, light and budget. He was able to hand hold and guide us through a complicated planning process, and I don’t think we would have achieved our planning permission without him. We are delighted with the end result."